More than 28 per cent of the respondents had played golf in Spain over the previous 12 months, citing such favourable key contributing factors as the standard and range of the country’s golf courses, consistent levels of high quality accommodation and the favourable year-round climate. The findings were part of a new research document entitled “European Spotlight on Golf Tourism to Spain”, commissioned by Reed Travel Exhibitions, organisers of IGTM (which will be held from 11 to 14 November at Costa Daurada in Cataluña) and produced by Sports Marketing Surveys Inc.
Second in popularity behind Spain was Portugal (17 per cent), followed by Great Britain & Ireland (16.1 per cent), Turkey (7.5 per cent), France (7.1 per cent) and United States (6.9 per cent). Of the 28.5 per cent of golfers who visited Spain to play golf, just under half (12.7 per cent) opted for the Costa del Sol, with the Costa Brava region and the Canary Isles attracting 3.9 and 3.2 per cent, respectively – and 8.7 per cent travelling to other areas. The Spanish study also revealed that a golfer’s nationality has an impact on the choice of region they are likely to visit: British and Scandinavian golfers prefer the Costa del Sol; French golfers are more likely to visit Costa Brava; and German golfers travel to all regions. 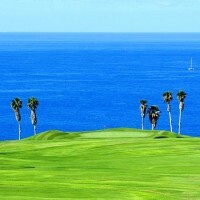 • The average duration for a Spanish golf trip is seven nights. • Golf visitors to Spain predominantly stay in four and five-star accommodation. • Visiting golfers spend between €170 (British) to €230 (Scandinavians) per day. • Golfers arrange between five and six rounds of golf during each Spanish holiday. • During the course of a week’s holiday, golfers play up to four different Spanish courses. The Catalan region of Costa Daurada is rapidly boosting its reputation as a golf destination. 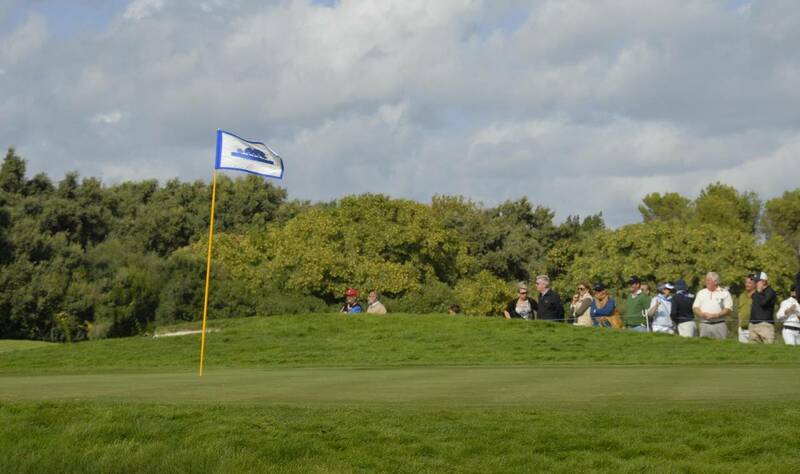 Three years ago, less than two per cent of total rounds played on the Costa Daurada were by international golfers: today, that ratio has increased to 30 per cent and continues to grow. This entry was posted in Articles, Costa Brava, Costa del Sol, On facebook, Travel Information. Bookmark the permalink. Both comments and trackbacks are currently closed.